Cantwell Property Castlemaine, a fresh face to the family tradition of selling and managing property. We have a passion for property and people, which is reflected in our personal, warm, honest and professional approach. 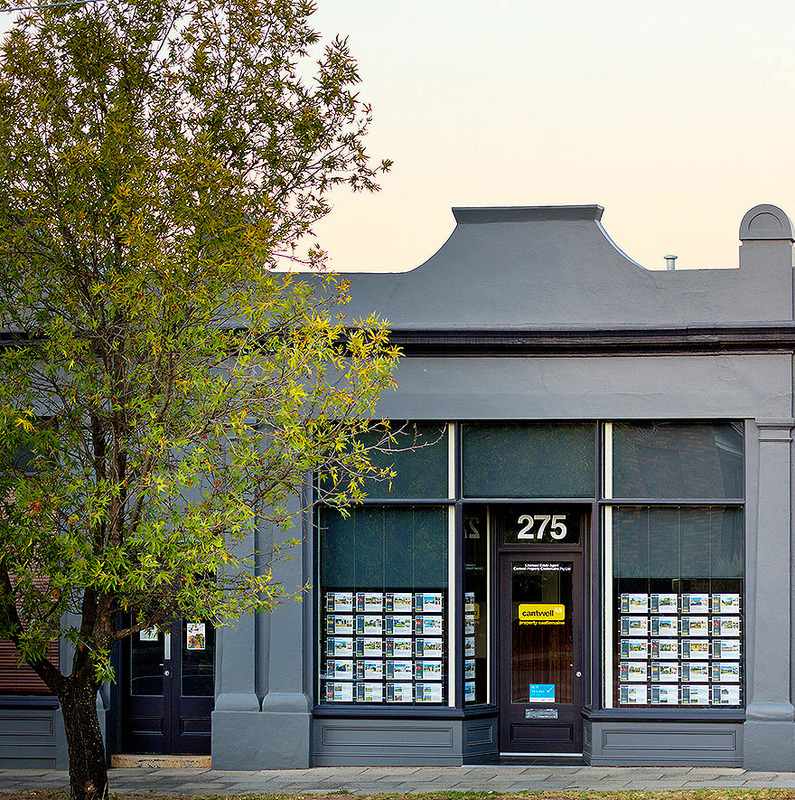 With its history, vibrant community and beauty, our team are fortunate to live and work in the Castlemaine region – Let us share our expertise with you.